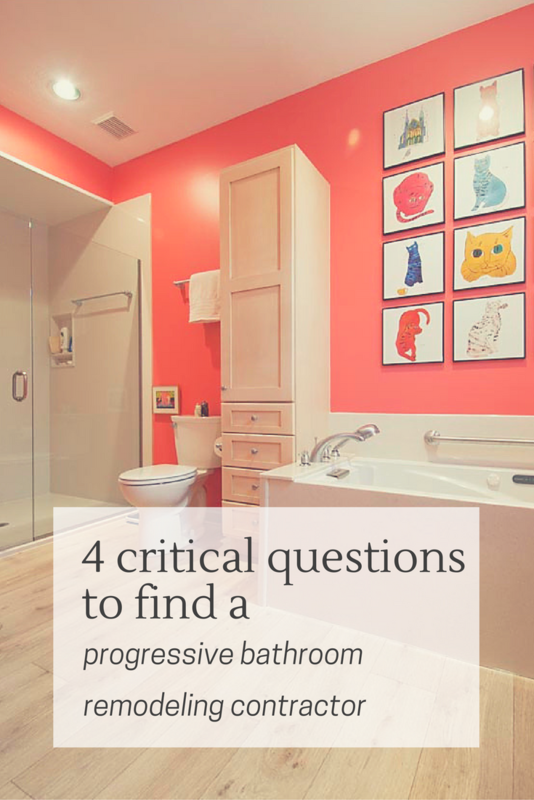 Wouldn’t it be cool to feel like you’re enjoying a “summer home” every day you step into your bathroom? While most of us love the idea of owning a summer home many things get into the way (kids, college expenses, health care costs etc.). 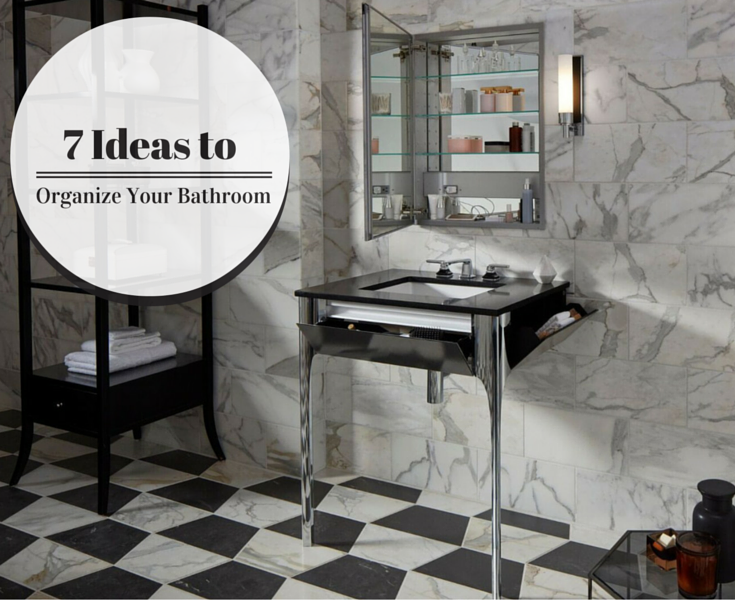 But what if you get a summer home ambiance – even in your standard 5’ x 8’ bathroom you use every day? 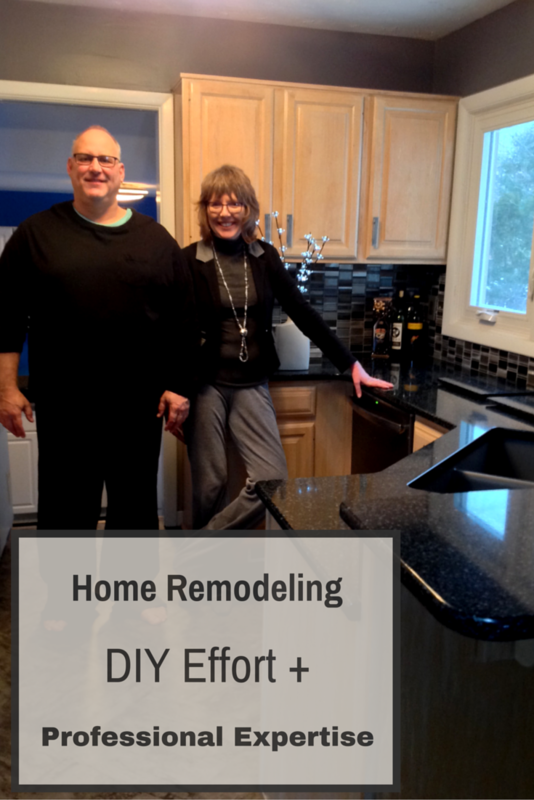 This was the vision of a progressive Columbus Ohio couple when they bought a traditional ranch home about 2 years ago. In the short run this home would provide a place for their daughter, future son in law and grandchild to stay until their careers took them elsewhere. 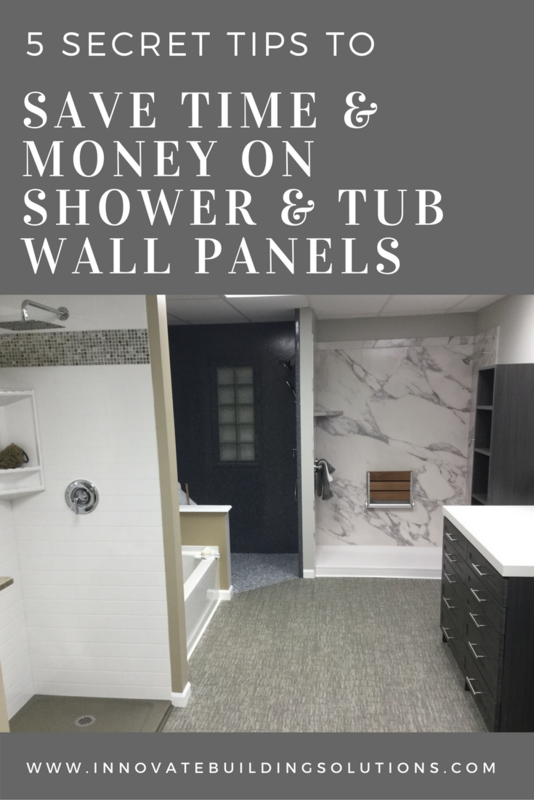 In the long run this home would not only be a comfortable place to retire, but also a place to relax and enjoy – just like being at a summer home (even during the cold Central Ohio winters!). 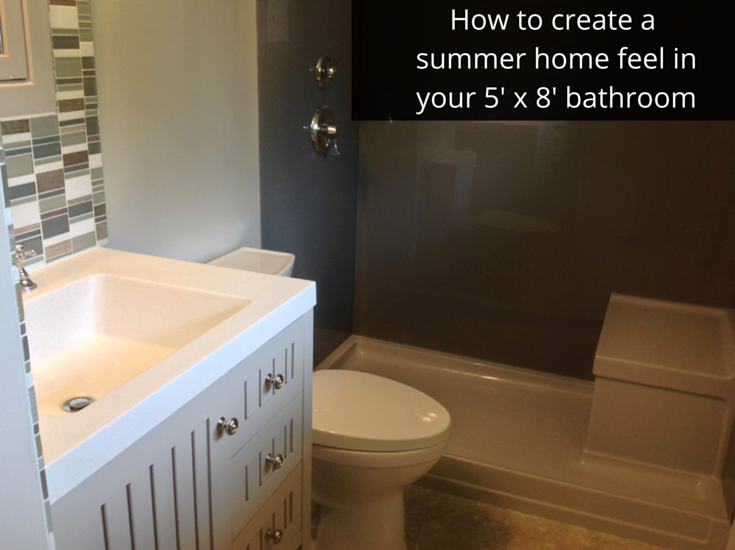 So how did they create a summer home ambiance in their 5’ x 8’ bathroom? 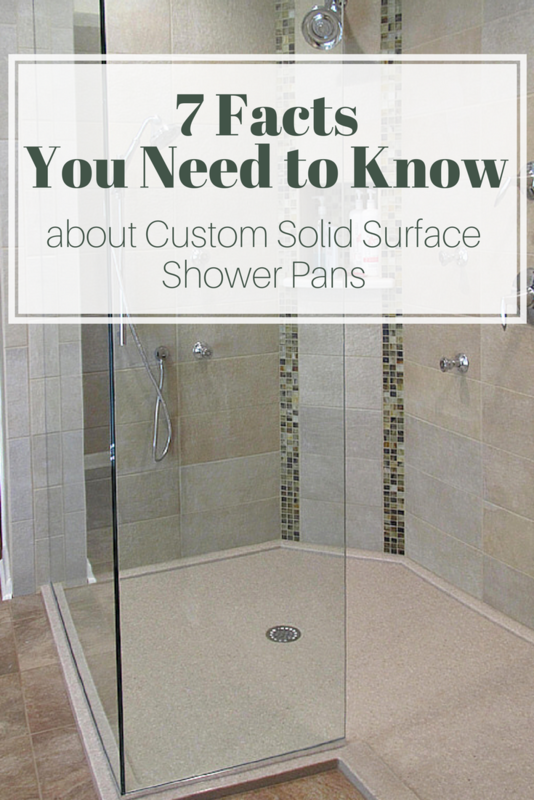 Let’s take a look at the key design concepts and products used. 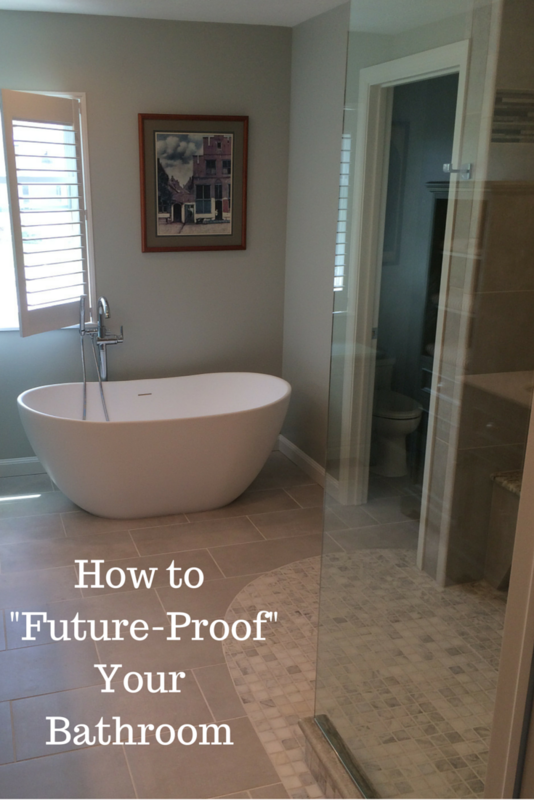 When most people think about a one level (curbless) shower the words which come to mind are – Grandma, wheelchair, roll in, walker and handicapped. 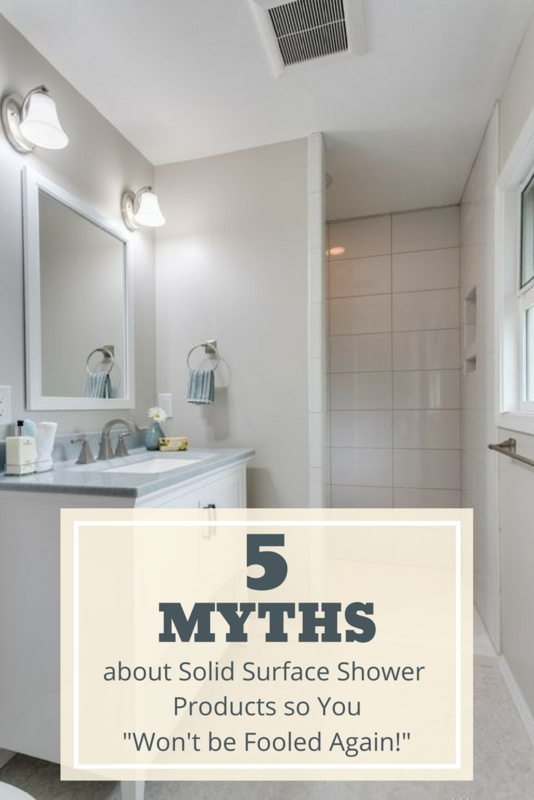 While a curbless shower certainly can be a need for grandma in a wheelchair or a person with mobility challenges to safely enjoy their shower, it’s about much more than that. 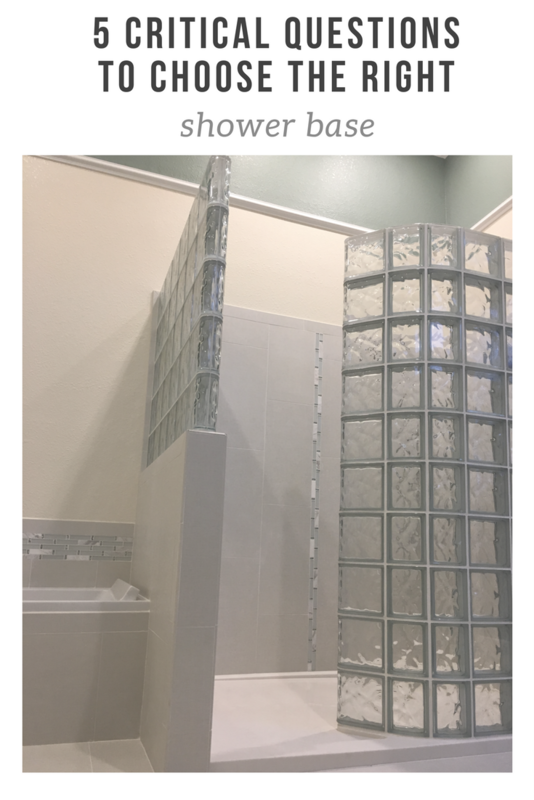 From my experience a one level shower can be cool, contemporary, stylish all while providing a functional design which will work for life. 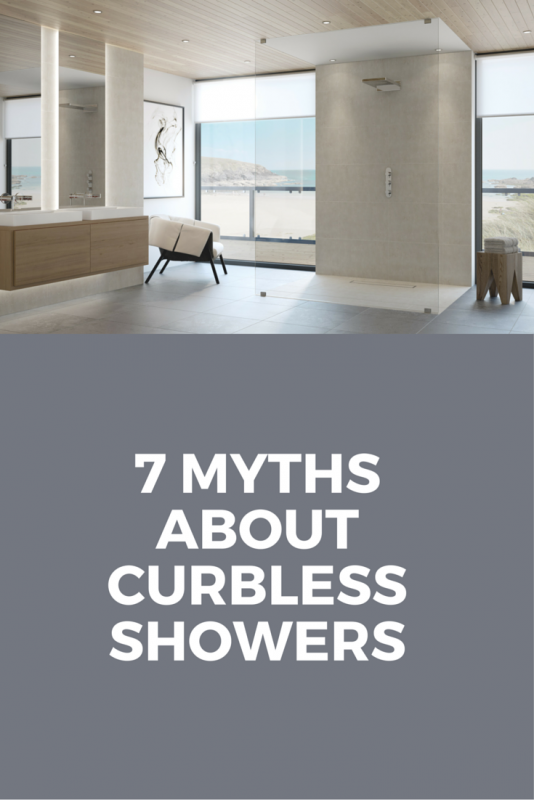 Let’s take a look at 7 myths about one level showers and bust them wide open.